Duxoup has been making wine from the same ancient vines (planted before the turn of the last century) since 1985. Our winery works with the Frediani family- venerable growers who farm their grapes in the northern Napa Valley, just outside the town of Calistoga. The Charbono variety is relatively rare and thrives only in very particular areas. 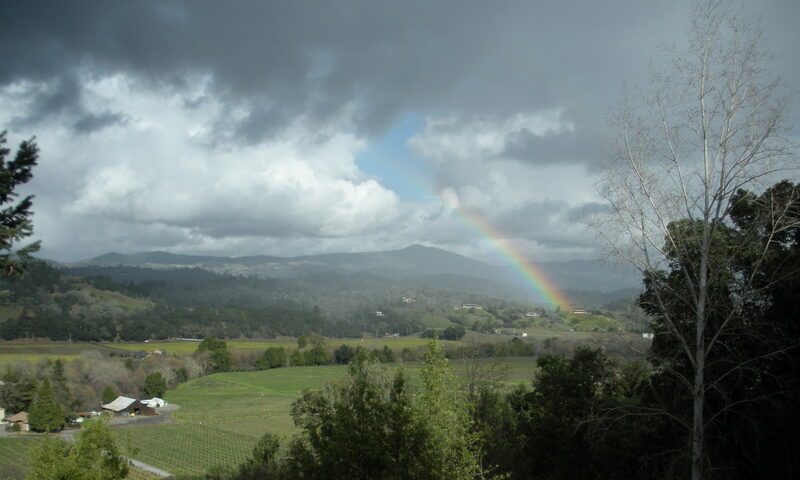 The Frediani Ranch offers rich, volcanic soil, fiercely hot summer days followed by cool fog in the evening. Charbono dates back to ancient times— the Romans called it “carbonica” (Pliny the Elder). The plantings spread to what is now France, predating Cabernet and Pinot Noir. The grapes are very dark and intense but are transformed during fermentation and aging into a lovely, soft, plump, delicious wine.